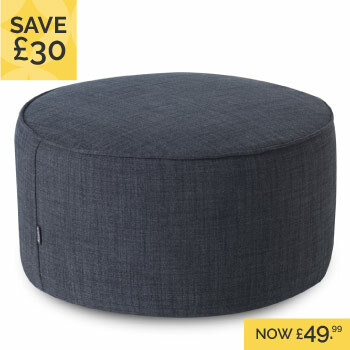 A footstool is not only a comfortable and practical place to rest your feet after a long day, it is also a stylish home accessory. 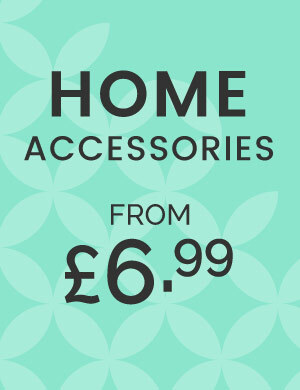 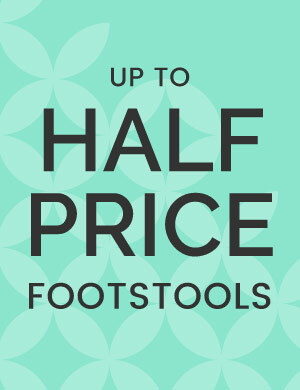 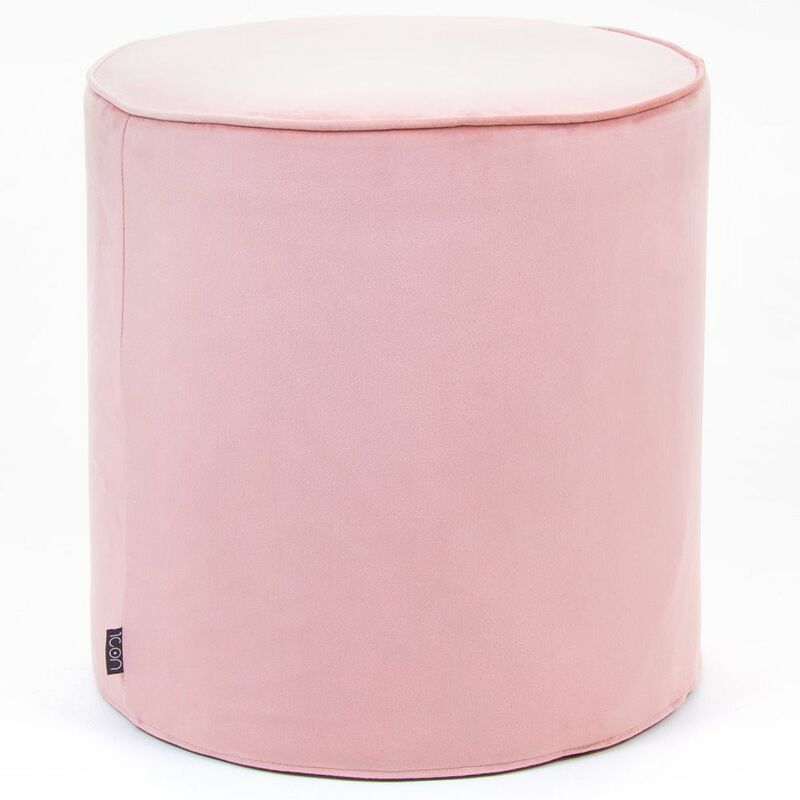 Browse our wide range of footstools and pouffes in various shapes and sizes, plus different colour and fabric options to choose from. 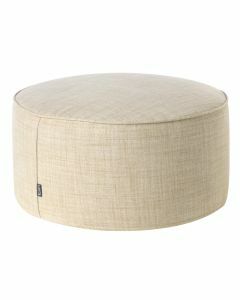 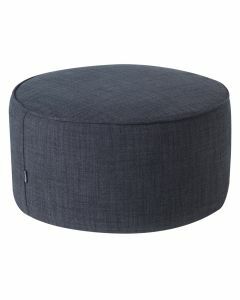 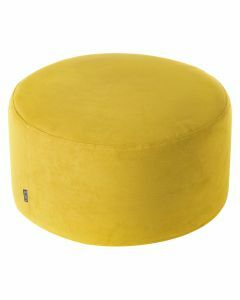 Our larger footstools and pouffes also double up as occasional seating or table rests. 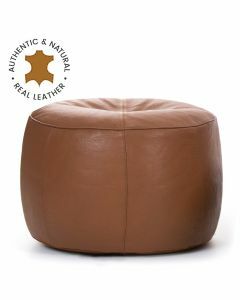 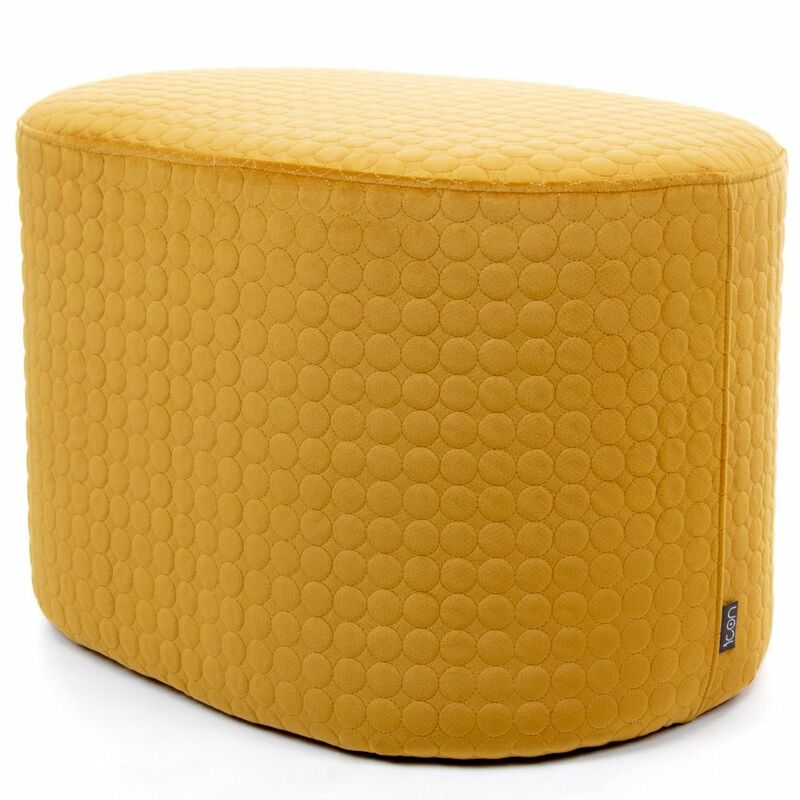 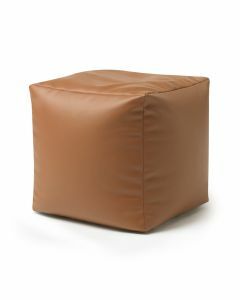 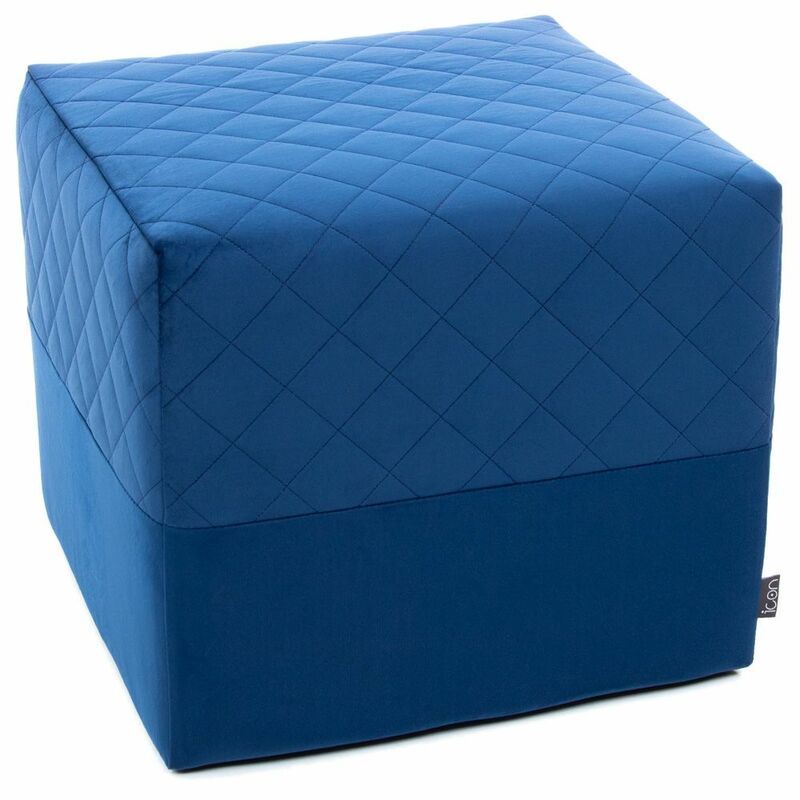 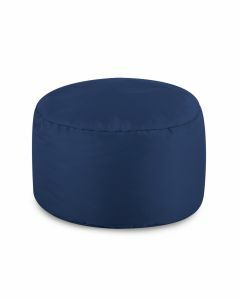 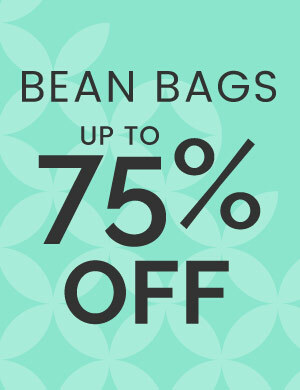 BeanBagBazaar has sturdy footstool designs that can be used to rest your feet or use as a seat. 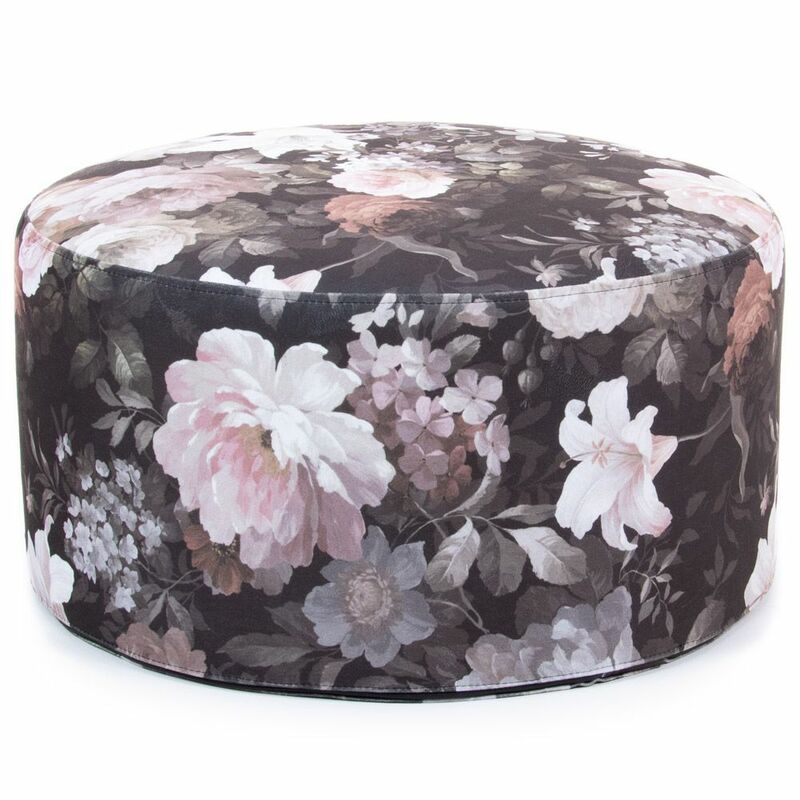 Our wider footstools and pouffes are ideal for using as a central furniture item in a living space to place lightweight items such as magazines, books and devices. 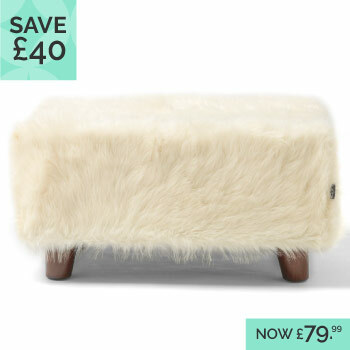 If you are looking to update your living space with a few small home accessories, then a matching pair of footstools can provide an instant style update. 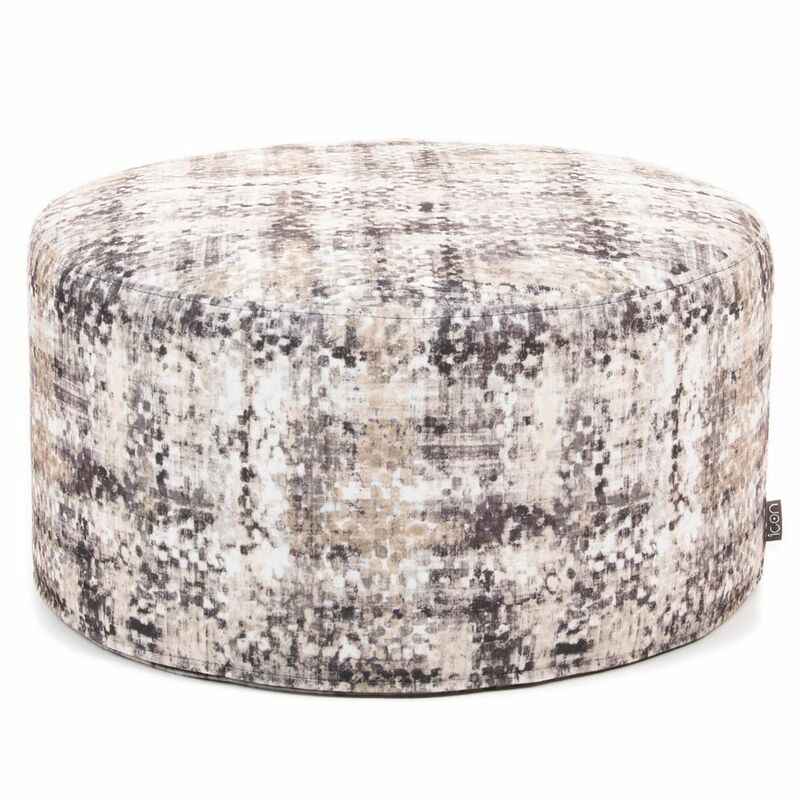 Our stylish pouffe and ottoman style footstools have been designed to complement the latest interior design trends. 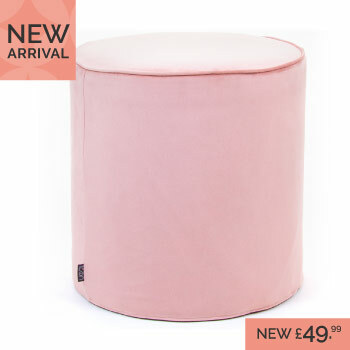 As our footstools and pouffes are lightweight they can be easily moved in and around rooms for different purposes. 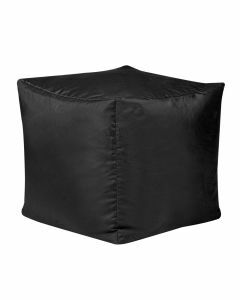 We also pay close attention to detail with contrasting trims, exclusive fabrics and unique touchable qualities, so you have something special for your home. 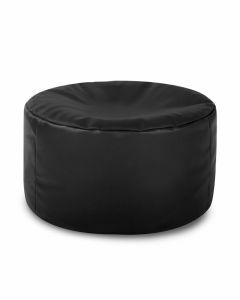 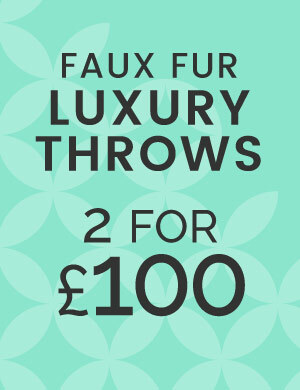 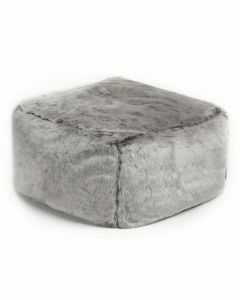 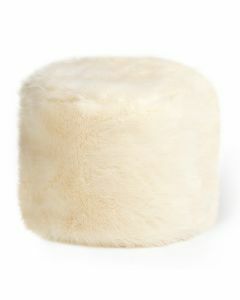 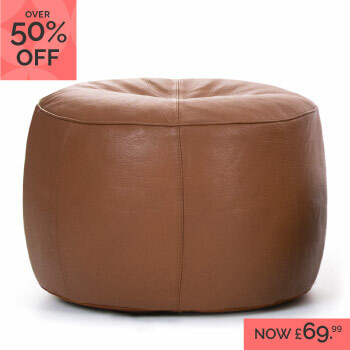 Our soft footstools and pouffes make putting your feet up incredibly comfortable with faux fur footstools, bean bag footstools and suedette footstools and pouffes that make you feel instantly relaxed.